Food can truly heal, and today’s guest does such an amazing job of using her knowledge and experience to educate her clients about its power. 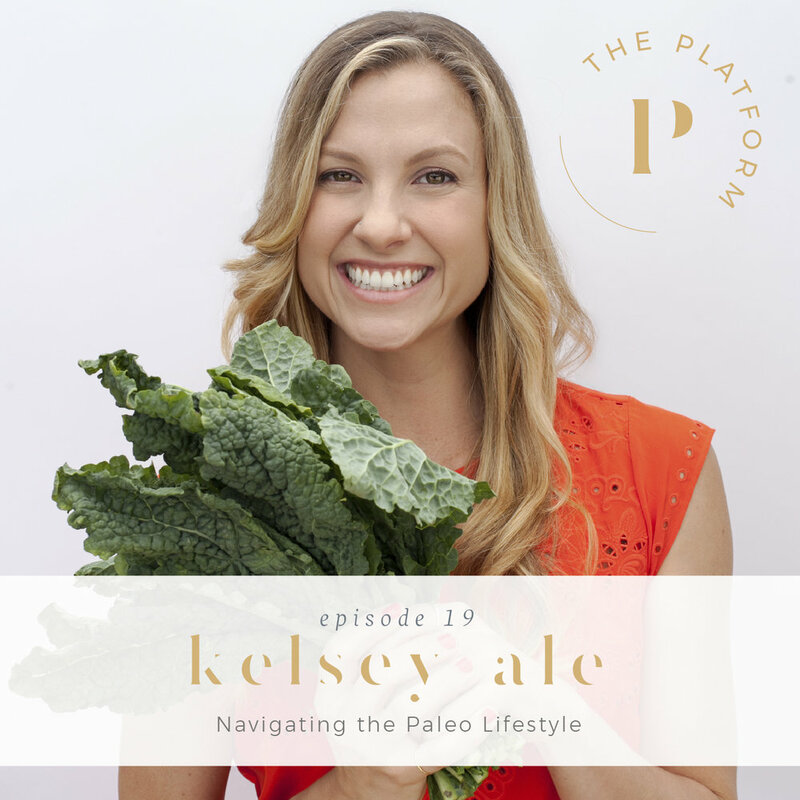 Kelsey Ale is a nutritional therapist, and paleo chef and baker, as well as the author of Paleo Sweets. She works with clients one on one to teach them all the ins and outs of how to eat best for what their body is going through, from fatigue to inflammation. Her foundation of balance plus whole foods to nourish your body and mind help you get to the root of the issues and change your entire life. I am so excited for you to hear our interview.